Check back here often for your latest news on Stephenson's new store openings, product announcements, service announcements and accolades! 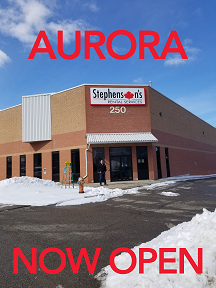 We are pleased to announce the opening of our newest full-service Stephenson’s store in Aurora. 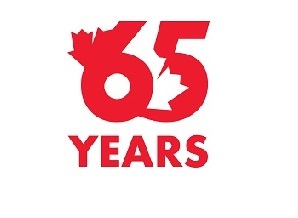 Choose from the widest selection of small tools, equipment and accessories in Canada. Our availability is unrivaled with our shared fleet model that allows you access to every single tool across our network. We are located at 250 Industrial Parkway North in Aurora (Yonge Street and St. John’s Sideroad). 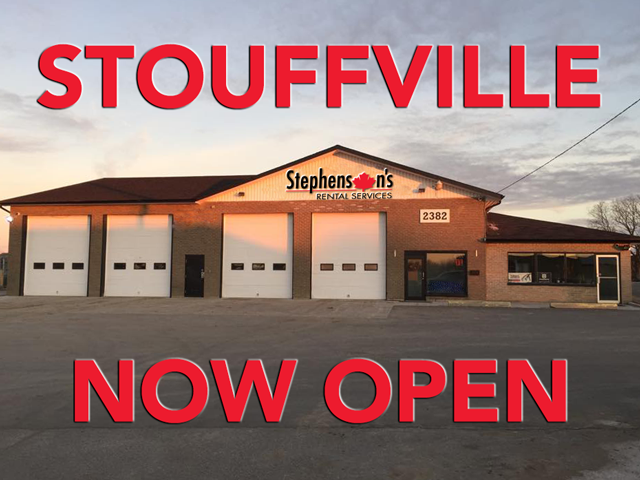 New Stouffville location to serve you better! 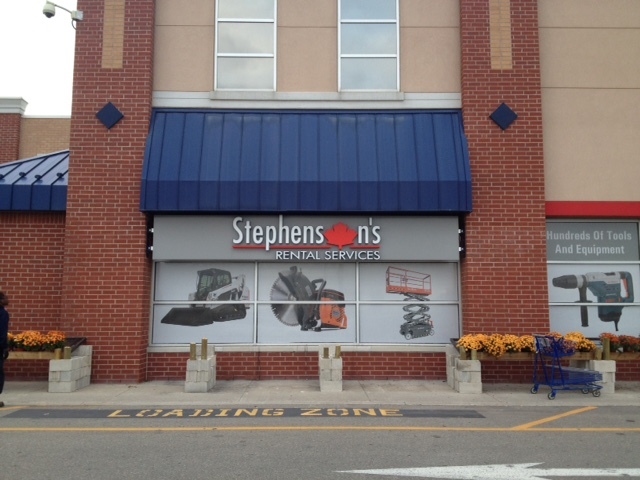 We are pleased to announce a new full-service Stephenson’s store located at 2382 Stouffville Road. Our newest location is just 1km East of Highway 404 and will serve the Aurora, Bracebridge, Markham, Newmarket and Richmond Hill areas for years to come! 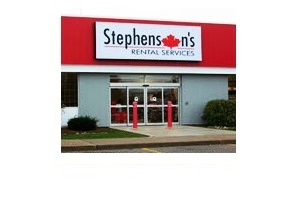 Please call 905-471-5444 to reach your new local rental specialist at Stephenson's Stouffville. Introducing #RENT, Stephenson’s new phone number! You’ll remember us for our great service, but will you remember our phone number? Not to worry. We’re ringing in the new year with a brand new FastDial phone number. 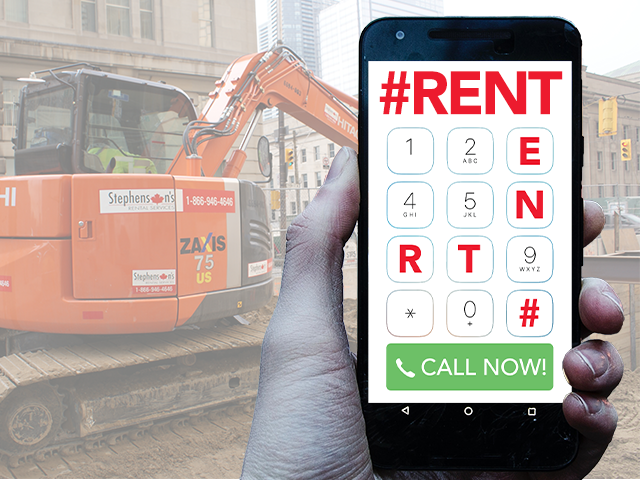 Just dial #RENT from your mobile device to reach a Stephenson’s rental specialist. If calling from a landline, please continue to call 1-866-946-4646 to connect with the Stephenson’s location closest to you. 5 digits, 1 call, countless solutions. That’s the Stephenson’s Advantage! Can you say convenience? 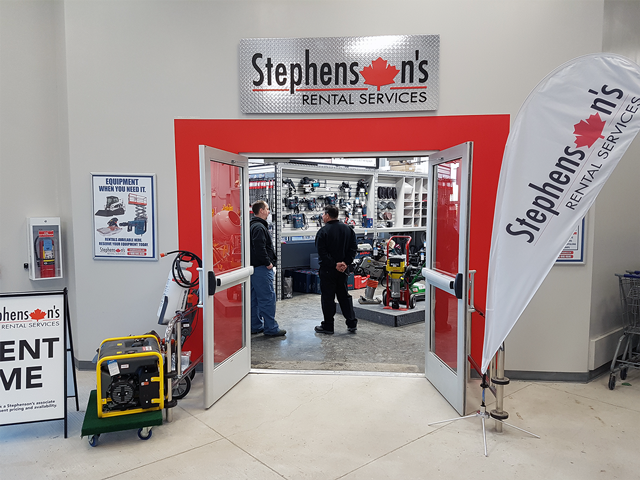 We have opened our third location in London inside of Lowe’s brand new home improvement warehouse on Wonderland Road South. 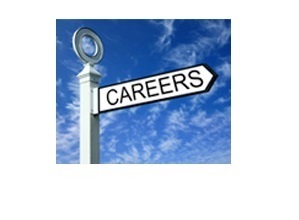 No other rental provider offers as much market coverage in the area. So what do you get when you pair our unrivaled availability, convenient locations and one-stop shopping? The Stephenson’s Advantage! This Victoria Day weekend we are celebrating the opening of our newest store, conveniently located inside of Lowe’s Pickering at 1899 Brock Road. 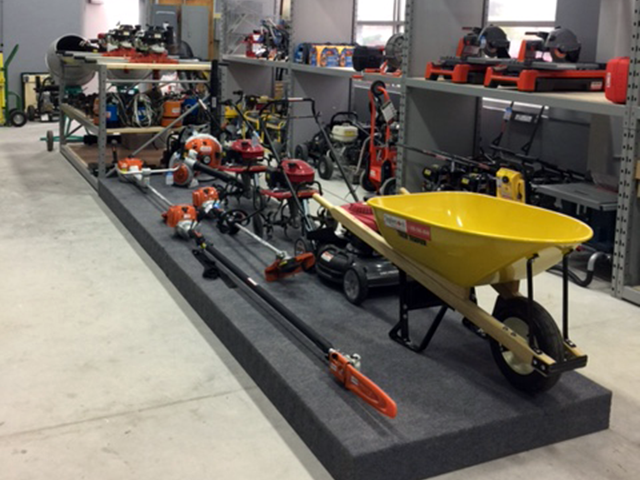 Our experienced staff and fully stocked assortment of tools and equipment are ready to support your spring and summer projects. 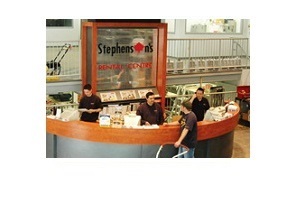 For one-stop shopping come visit Stephenson’s Pickering, click here for directions! Just in time for the summer we have dramatically expanded our air conditioning rental offering. 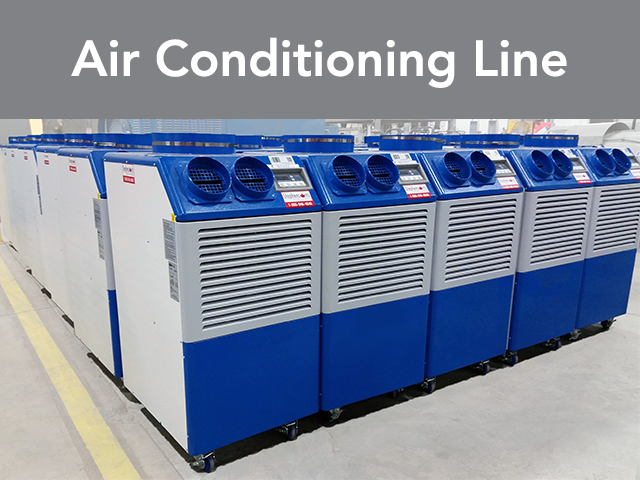 Our climate control line includes dehumidifiers, fans and air conditioners from small server room units to large-scale solutions up to 60 tons! This investment also means we have the jobsite-ready stock to support all of your projects, big or small. Click here to browse our air conditioning rental products and request a free quote online. Our first new store of 2017 and thirty-sixth location is open for business in Sherwood Park. 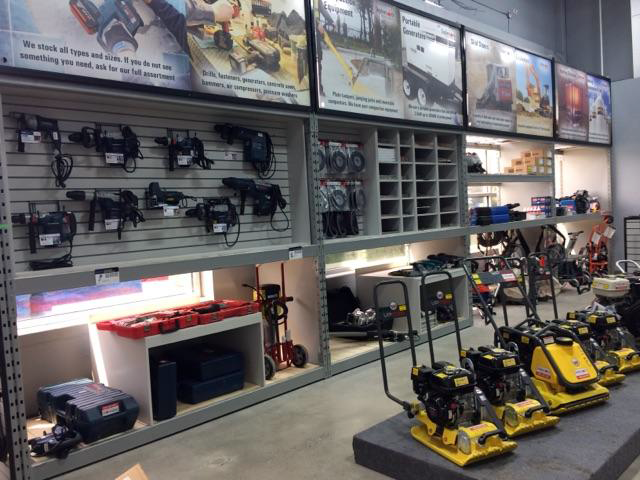 Conveniently located inside of the brand new Lowe’s home improvement centre, we are pleased to serve the Edmonton market as the largest Canadian owned and operated equipment rental provider. 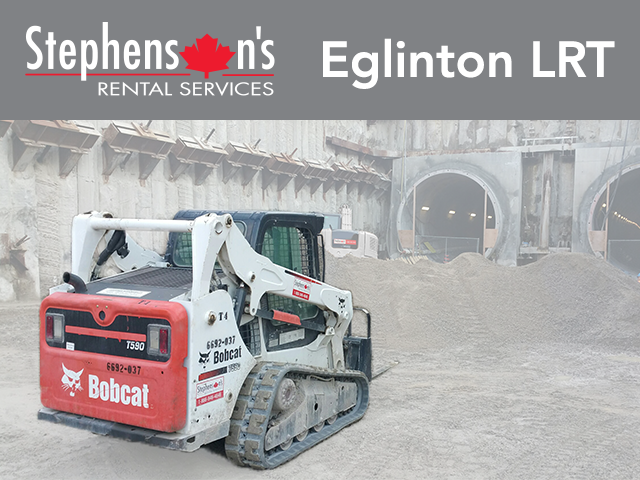 As a preferred rental provider and proud partner of Crosslinx Transit Solutions, we are excited to see their work on the Toronto Eglinton LRT project featured in the Winter/Spring edition of the Design Develop Construct Journal. View the full article about Crosslinx and Stephenson’s Rental Services on pages 64-67. Helping to Build Brampton with our Third Location! Can you say convenience? Stephenson's has opened its third store in Brampton at 10111 Heart Lake Road, located inside of the Lowe's just south of the 410 and Trinity Commons mall. This store offers extended evening and weekend hours, including Sundays, and will be supported by our Brampton hub at the corner of Fisherman Drive and Hurontario. Click here for directions! 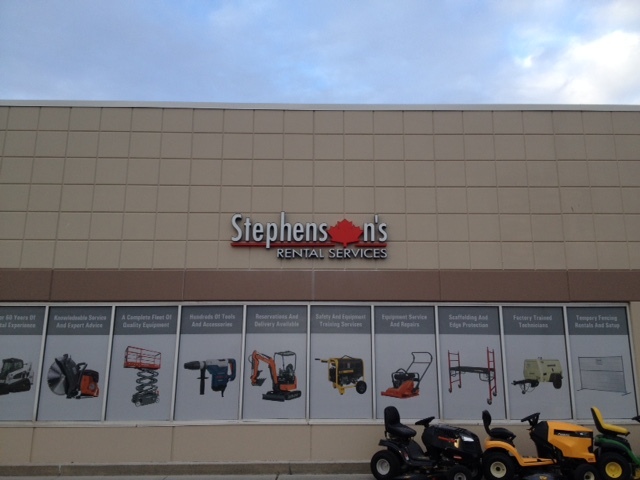 Stephenson's Rental Services opens in Cornwall! As part of our plan to expand our service network across Ontario, we are pleased to announce the opening of our Cornwall location inside of Lowe's. 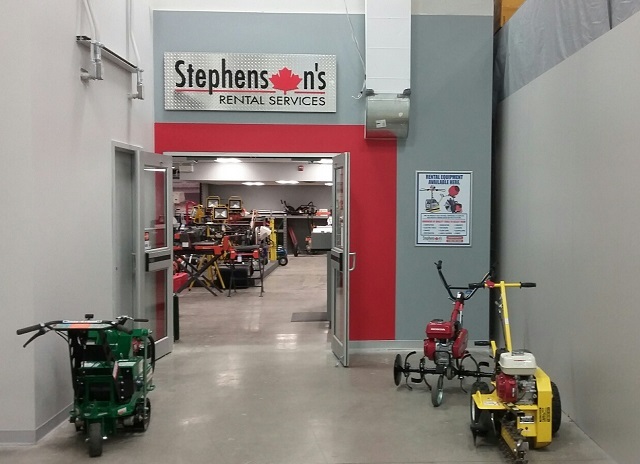 This is our largest retail rental service centre, offering a full line of small tools, light construction equipment and aerial, and will be supported by our Ottawa hub. Click here for directions! We are proud to announce the opening of our forth Calgary location in the Shawnessy Lowe's home improvement warehouse at 295 Shawville Blvd SE. Take advantage of one-stop shopping at one of the largest Lowe's retail outlets to stock up on your supplies at the same visit as you rent equipment. Click here for directions!